Berlin, Green Lake, Markesan, Princeton and Ripon make up Green Lake Country, and its shops make up an excellent network of choices. Violet & Company is a clothing store that boasts simple sophistication and is a must stop for women of many different shapes and sizes. A Well-Feathered Nest has an uncommon selection of home décor, garden gifts and collectibles. Where does daiseye get its unique name? According to the shop, “Daisy flower was the original sunflower called ‘eye of day.’” The shop’s offerings are earth-friendly, fair trade and artisan home décor, the majority of which are one-of-a-kind, handcrafted. 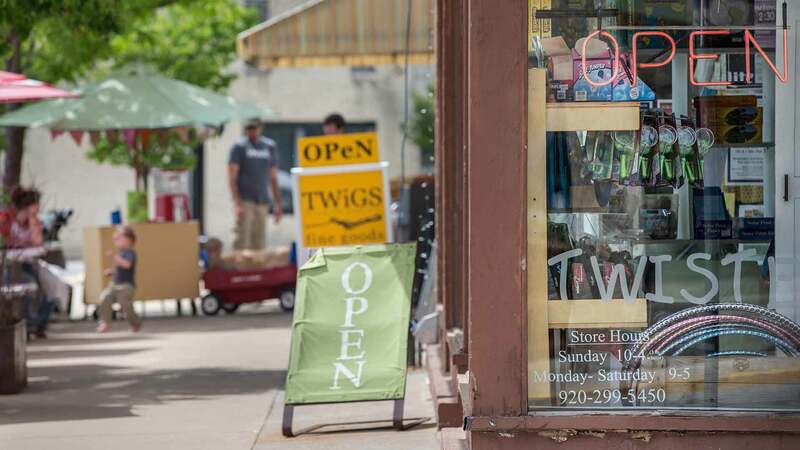 TWiGS fine goods store has a broad product mix. 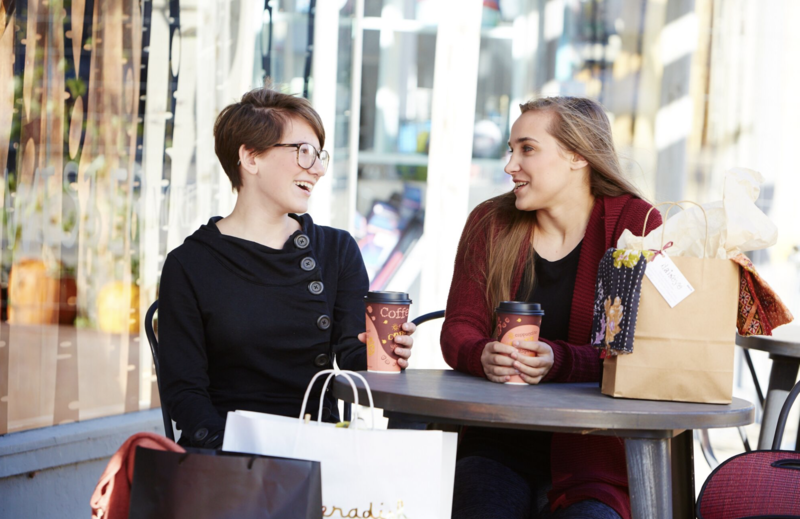 From distinctive treats to toys and games, shopping here is anything but dull. Teak & Soxy wants customers to make a statement in their home design with singular art, accessories and furniture. Watson Street Teas & Treats’ selections include loose leaf teas, flavored popcorns, nuts, candies, spices and tea accessories. Vine & Rushes Winery, located on a Ripon family farm, sells several wines and gifts.